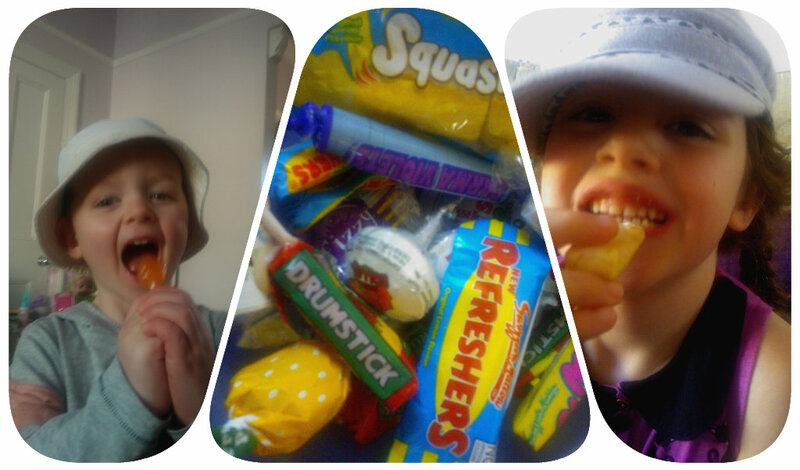 Tommy Tucker – Top Snacks for Saturday Night! 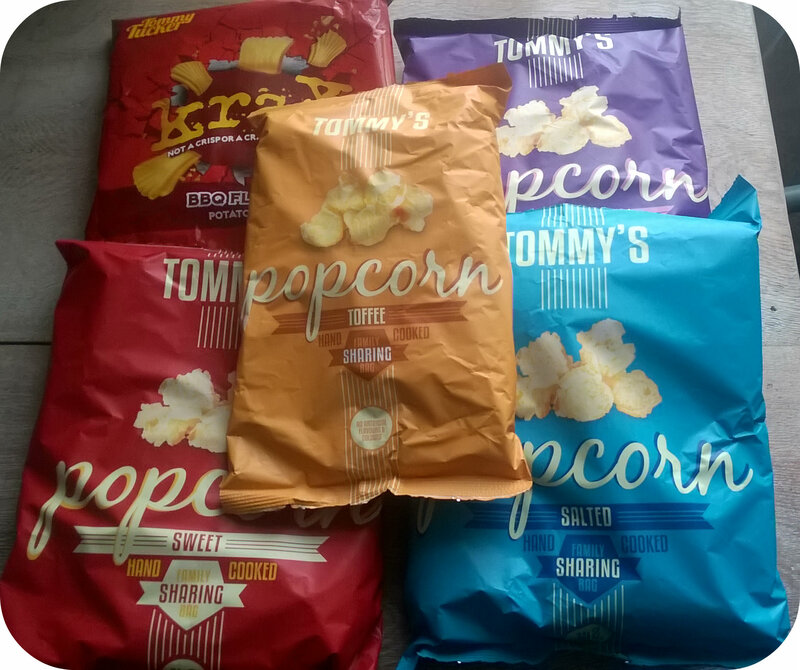 Tommy Tucker is a name I recently became familiar with when I reviewed their gourmet range of popcorn. 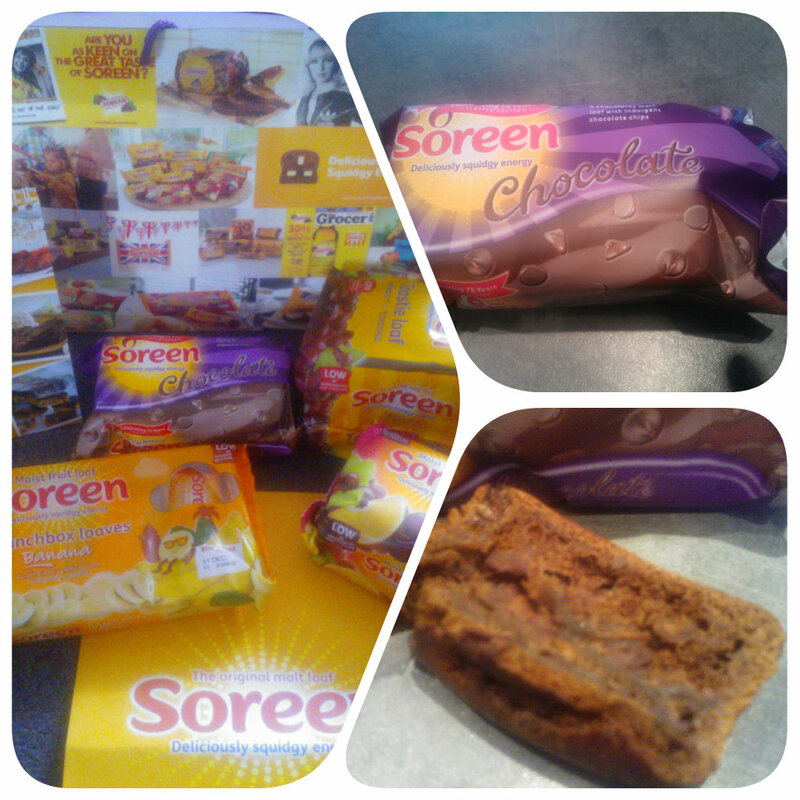 We’ve now been sent their standard range along with some Krax snacks which I can only say have been a hit with us too! 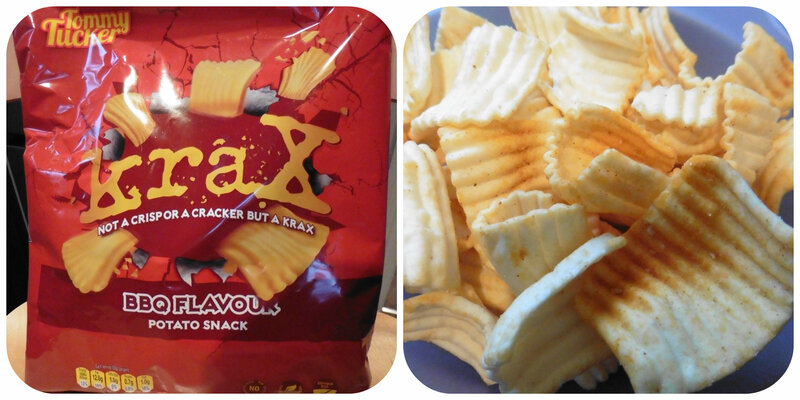 First up is the Krax, bbq flavoured potato snacks. I’m not a huge fan of bbq flavour but gave these a try and have to say I couldn’t stop munching! The snacks were lightly flavoured with a soft crunch, really moreish in fact. 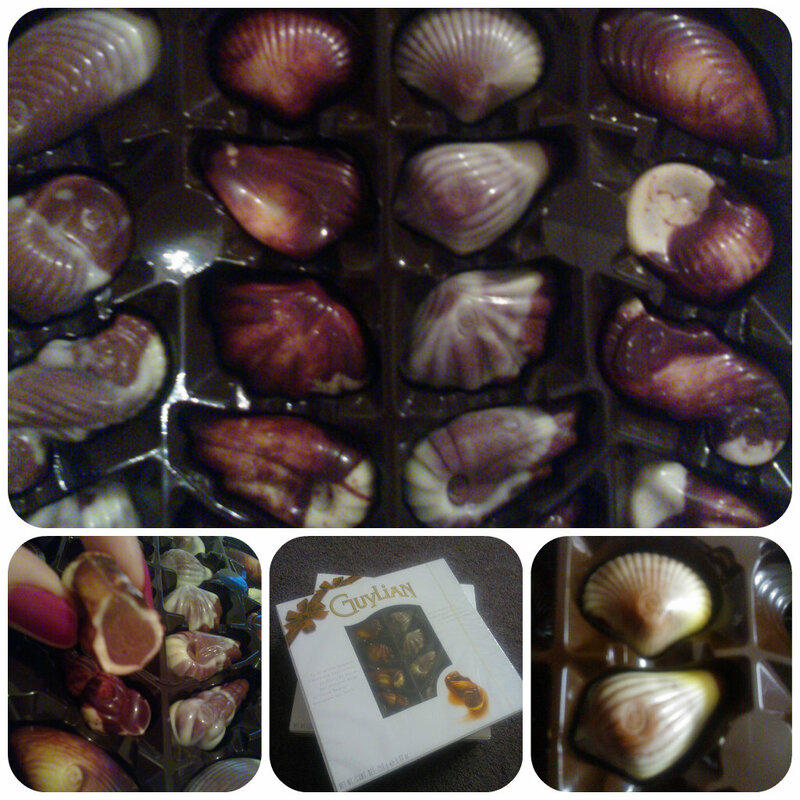 This pack didn’t last long once the children found them and between the three of us we soon polished them off. 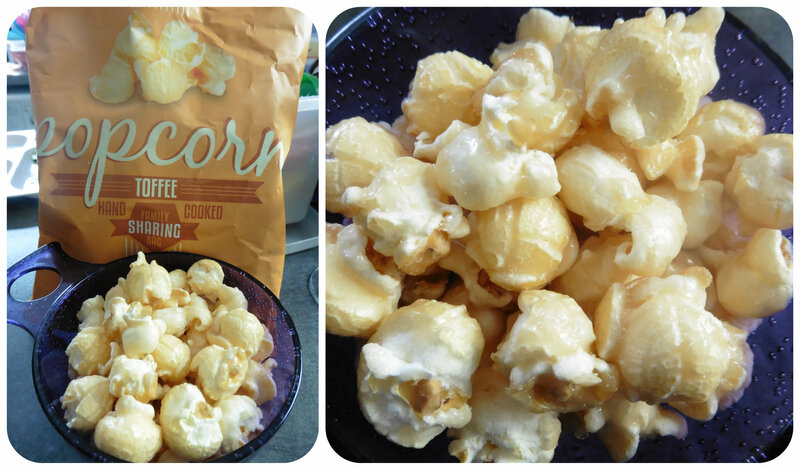 If you want a tasty, easy to eat snack, this is it! Then it was time to try out the popcorn, a great Saturday night snack. 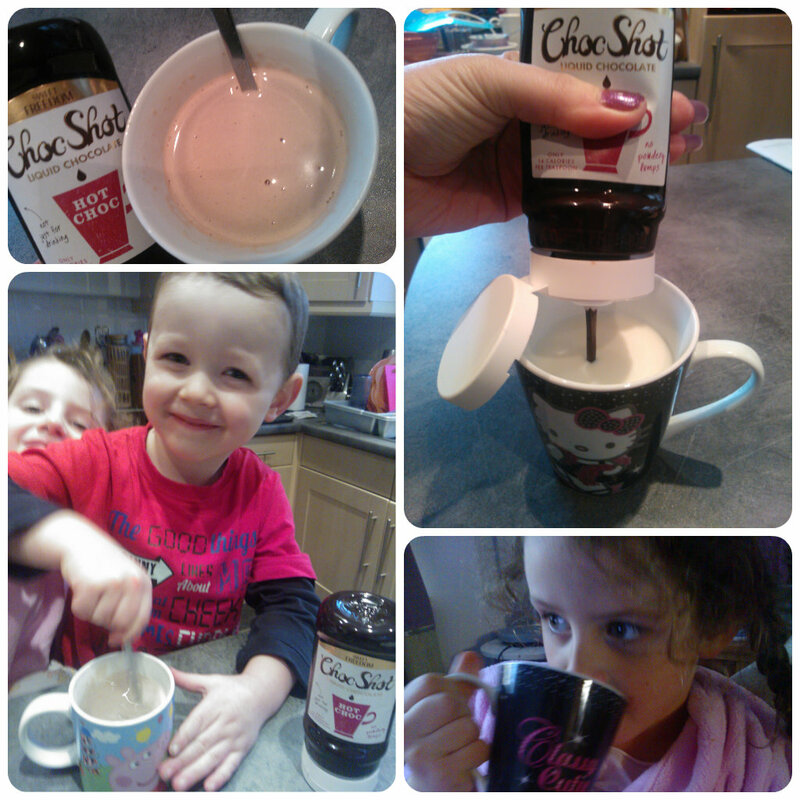 My two children couldn’t wait to tuck in and try out the different flavours. With flavours such as Sweet, Salt, Sweet & Salt and Toffee in retro style packaging we were eager to get tasting. 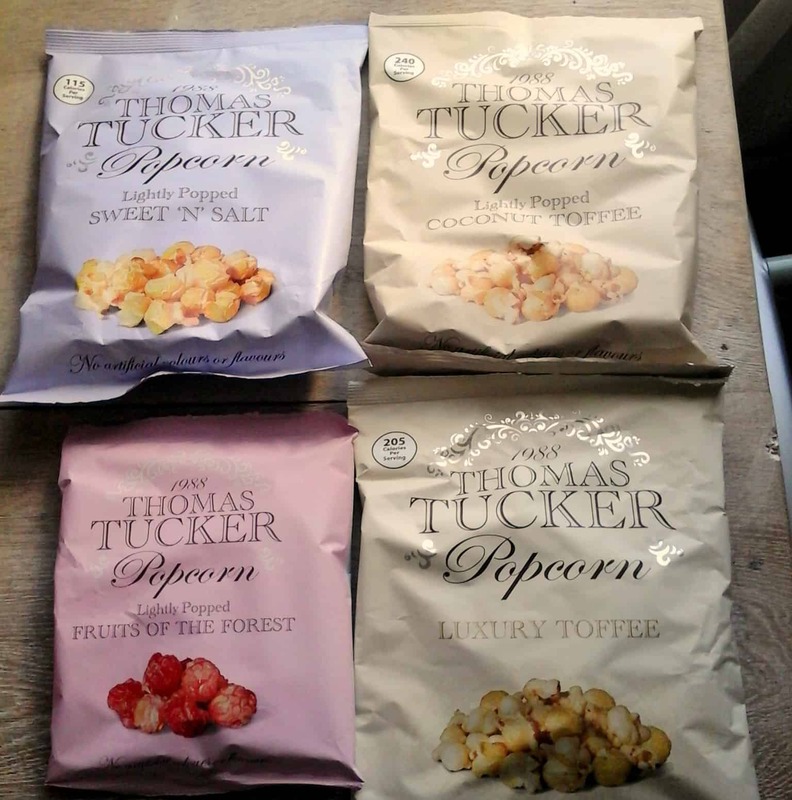 The Tommy Tucker popcorn has the perfect bite and we all sat crunching our way through Saturday night whilst watching tv. Our favourite by far is the Toffee, it’s buttery, crunchy richness just melts in the mouth. We are also fans of the Sweet for something a bit lighter and the Sweet & Salt is a bit different. We weren’t too keen on the Salt flavoured popcorn though, not really to our tastebuds. 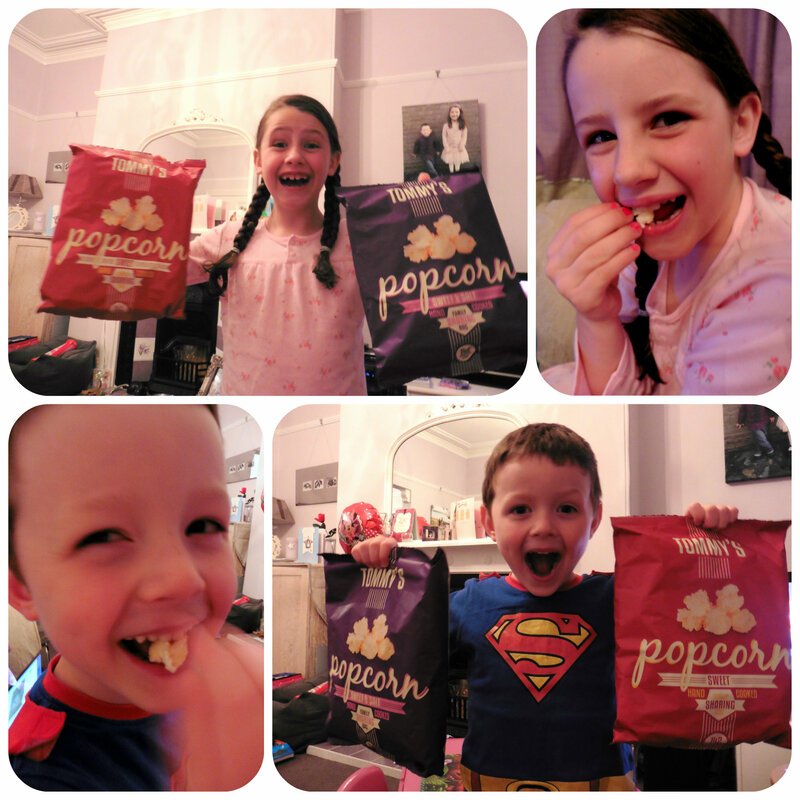 Tommy Tucker popcorn and Krax has once again been a hit with us! 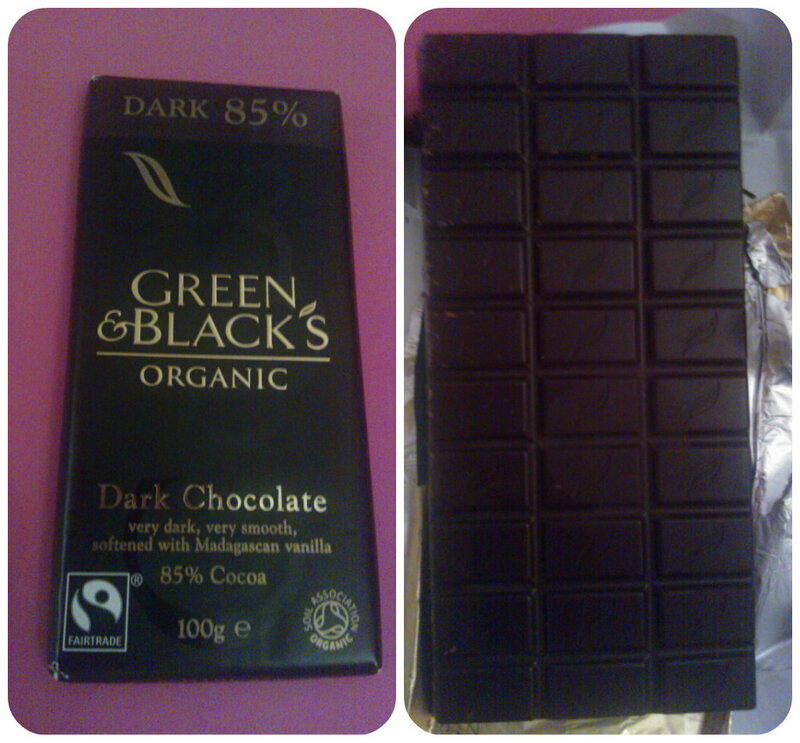 We love the taste, texture and most of the flavours. With such a great choice of flavours, there’s sure to be something for everyone. 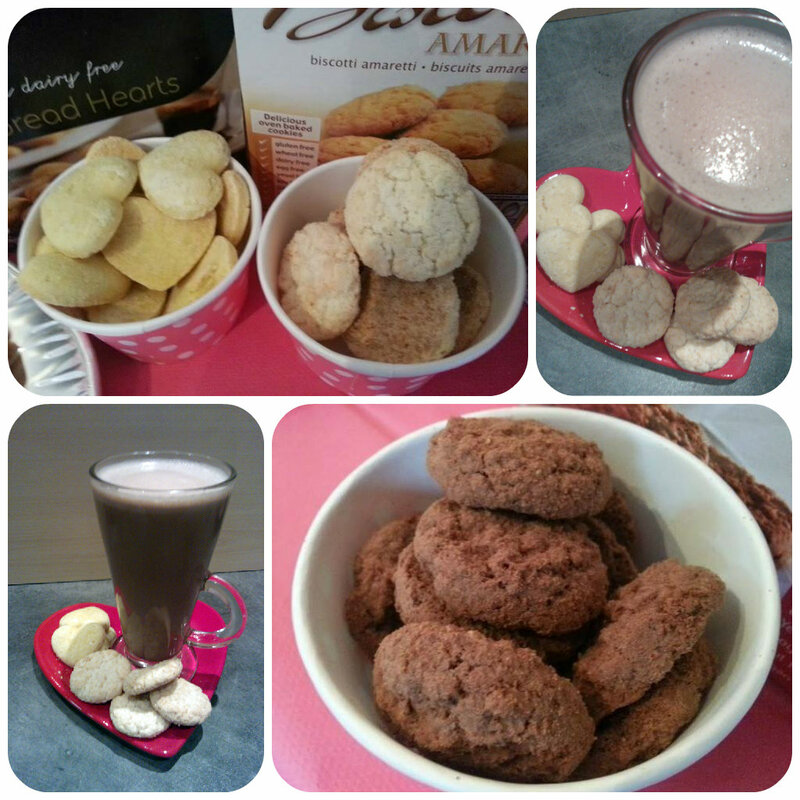 Make sure you get some to try, the perfect accompaniment to Saturday night tv! Not only is Tommy Tucker available in cinemas across the country, keep your eye out as it will soon be available to buy in supermarkets – yay, I’ll be sure to buy some as my family love it! All reviews are my own and my family’s opinions and the popcorn was sent to me in order to write the review.